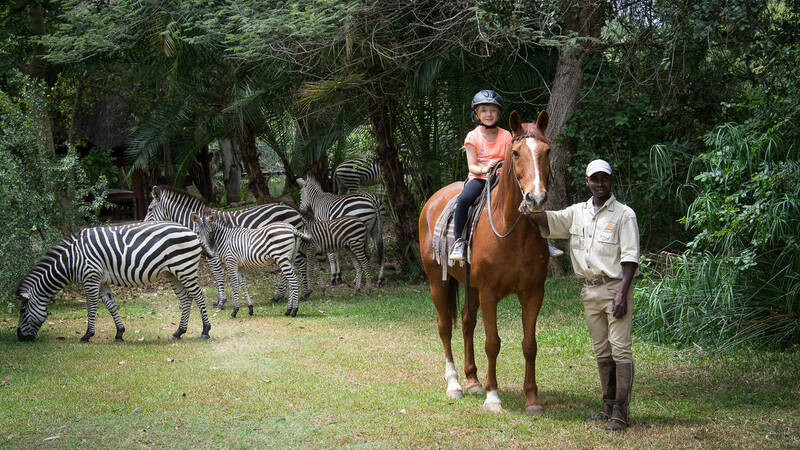 We also offer exhilarating horseback rides from the Falls Resort along trails within the National Park. These trails offer stunning views of the Victoria Falls, as well as the chance of spotting game along the way. What to WearSuitable outdoor clothing, skirts and dresses are not recommended It is recommended that riders wear suitable closed footwear to protect their feet. Half hour Pony Rides for children over the age of four years. 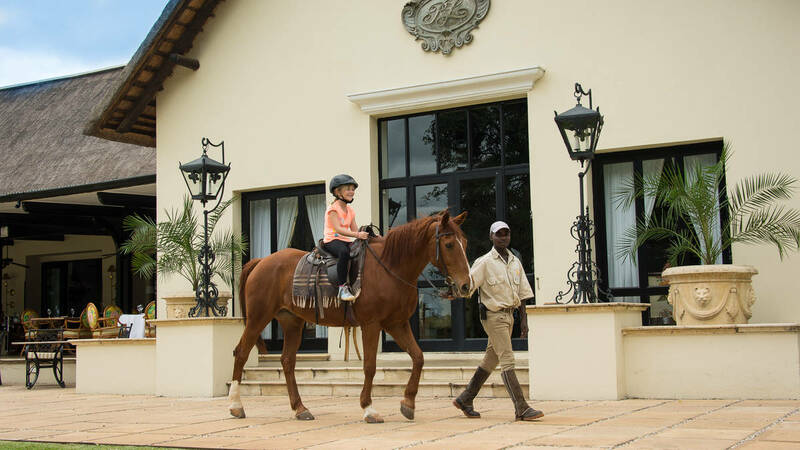 A wonderful introduction to horse riding for children over the age of four years.